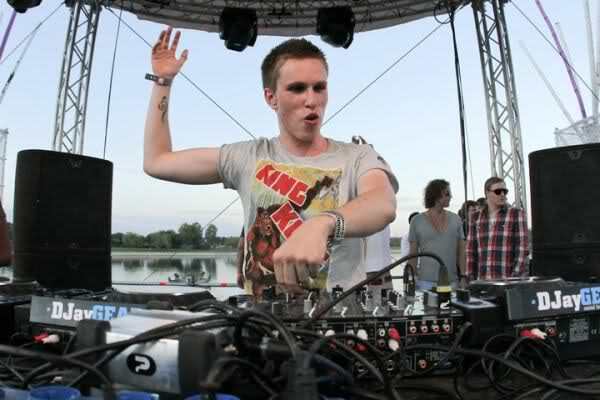 Nicky Romero has been doing huge things this year. With his radio show, the realease of many huge hits, and his huge performances at Ultra, EDC, and other huge festivals, Nicky Romero has become a huge force. 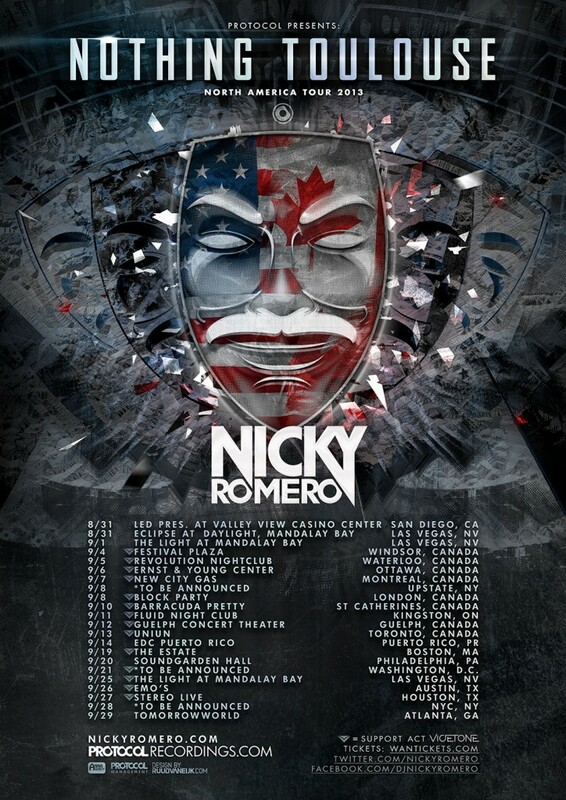 Now Nicky Romero is planning to show us all in the US what he is made of. Earlier this week, Nicky romero officically announced that he was going to be doing a North American with good friend Vicetone this fall! Check out the tour dates after the break! If the tour is coming to a city near you, you can acquire your tickets HERE! Cheers!